The current faux furore around the Australian Governments response to the Human Rights Commission offers a textbook study on dealing with bad news. I am assuming none of the protagonists believe child abuse is acceptable and everyone is ultimately interested in minimising harm to vulnerable children. However, the political grandstanding may well be restricting the opportunity to achieve the generally desired harm minimisation. Given the fact that the report from the Human Rights Commission was delivered to the Government in November last year, and they have had two to three months to carefully consider their response my other assumption is none of the reactions are ‘accidental’, rather the attacks on the commission are a deliberate (but I would suggest flawed) strategy. So what are the lessons for project managers and business people that can be derived from the activity to date? #1 – You need to be strong to deliver bad news effectively. 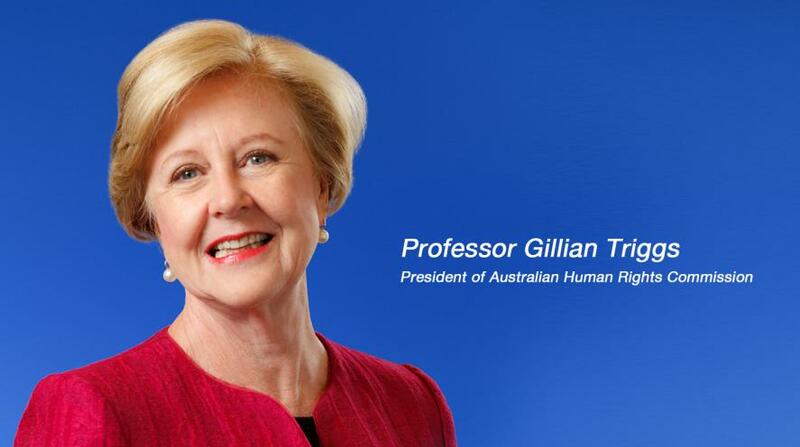 The unprecedented personal attacks on the President of the Human Rights Commission, Gillian Triggs, is unusual at this level of society, but all too common within business and other situations. Generally, only bullies and people who know they have no substantive counter arguments resort to this type of tactic and try to ‘shoot the messenger’ to avoid dealing with the substantive issues. If you are the messenger, it helps to try to determine the nature of the person you are delivering the ‘bad news’ to, and prepare accordingly. If you are dealing with a bully, try to ensure you have support from others in a position of power. If you are dealing with a response based on no substantive counter-argument be prepared to ‘weather the storm’ and let the facts do the talking. Watching Gillian Triggs responses in the Senate Enquiry yesterday to thoroughly unprofessional attacks from Liberal Party Senators who had not even bothered to read the report they were attacking her about (despite having access to it for 12 weeks) was a classic example of weathering the storm and not being dragged down to the other sides level of ignorance. Bullies don’t like being wrong, it pays to have a fallback position. The Abbott Government took exactly the same line of attack against the Climate Commission and defunded the body, fortunately that group were able to quickly reorganise as a ‘crowd funded’ body and are continuing to provide scientific information to the Australian public as the effects of global warming continue to manifest (for more on this see: Why we support the Climate Council of Australia Ltd). The Human Rights Commission may need to have similar ‘fall back’ positions. #2 – Dealing with bad news effectively needs subtlety. The attacks on the messenger and the timing of the Human Rights Commission’s report leave the Abbott Government looking like uncaring bullies who have no interests in child welfare. Assuming all of their allegations about political bias are correct, the way they are managing the problem simply makes the leaders of the attack look like uncaring bullies. 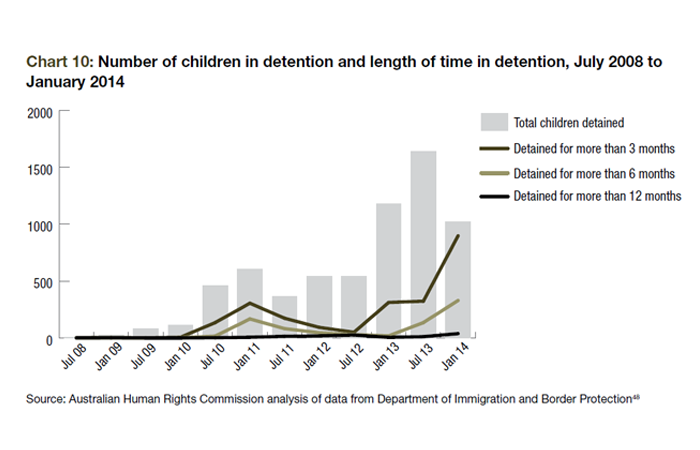 The simple fact is children are still in detention and are still being abused. Consider the alternative approach that was open to the Government which is also the ‘text book’ approach to dealing with bad news. 1. Acknowledge the report and its contents. 2. Appreciate the work in the report: Regret the report had not been available sooner. 3. Highlight the positives: Note that since the Abbot Government has been in office the number of children in detention has been reduced by more than 80% from the numbers detained by the previous Labour Government. Note: this tactic does not deal with the two main concerns in the report which is the length of time children are detained and child abuse but it does create a positive ‘atmosphere’. 4. Deal with the negatives: Describe how the Government will work to resolve the remaining cases. The facts around ‘children in detention’ are complex, but what would be better for the government (and the prospects of Tony Abbott)? The current situation of looking like an ignorant bully who is only interested in political point scoring (not to mention the overtones of misogyny, child abuse and the inability to accept bad news – just shoot the messengers) or looking like a strong and caring leader focused on doing the right thing despite the poor timing of the Human Rights Commission report? Unfortunately it’s too late for the latter option and the people likely to suffer most as a consequence are the children in detention. Summary: The next time you have to deliver or receive bad news remember, the facts are simply facts, you choose how you deal with them and as a consequence how the information will be used and how you will be perceived. Importantly, when the sort of furore we are currently seeing around the Human Rights Commission report breaks out, the one certainty is the ‘report’ will get far more attention for far longer then would otherwise occur – there really is no such thing as ‘bad publicity’. For more on delivering bad news see: Integrity is the key to delivering bad news successful. Two linked articles on the free ‘Project Manager’ website discuss the reasons so many bad decisions are made about continuing or stopping projects and other business endeavors. 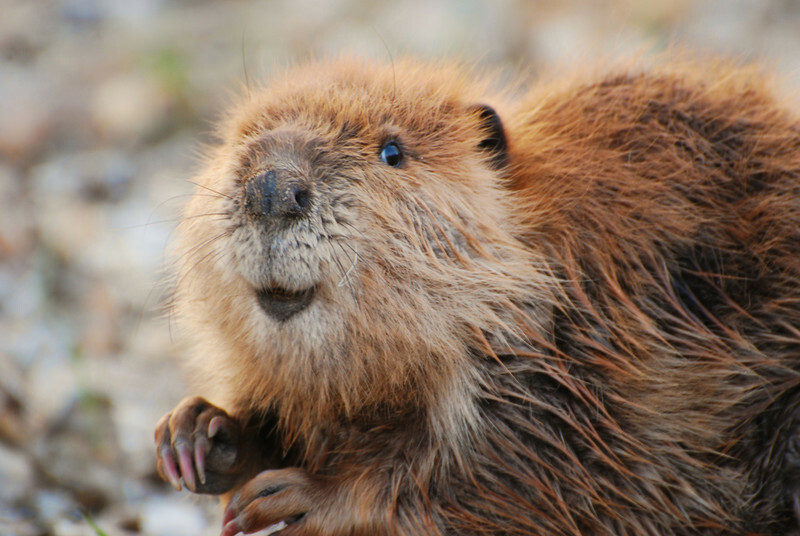 – Avoiding sunk cost syndrome on your project. – How not to kill a project. We will be taking both of these concepts forward in a few weeks.